Here’s a Limestone floor that we cleaned and Sealed in Leicester. Even if natural stone was sealed when it was installed it will still get dirty. This is because the stone is full of very small holes that the dirt gets into and gives the overall dirty look to the floor. 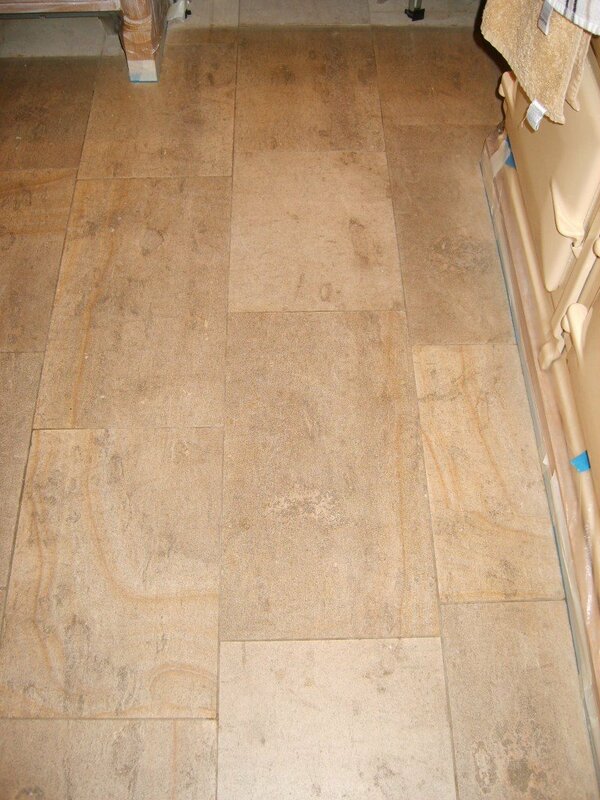 In this situation a good clean and re-seal is all that is needed to restore the ‘as new’ look to your Limestone floor. At Bailey’s Floor Care we’ve been cleaning and sealing Limestone floors in Leicester since 2006. 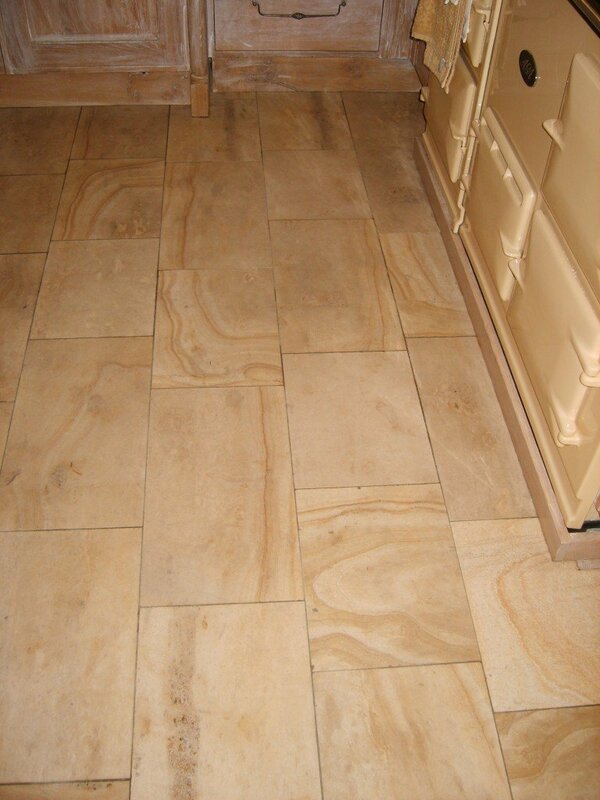 So if you are scratching your head about how to get your Limestone floor clean again… and you want your visitors to go “WOW, look at your floor…” then Click Here and fill in the form or give us a call on 01530 215 036 and we’ll take care of the rest. We are a Professional Floor Care company who specialise in Limestone Floor cleaning, Stone Floor Cleaning and Restoration, Carpet Cleaning, Rug Cleaning, Fabric & Leather Upholstery Cleaning, Karndean & Amtico Cleaning and Sealing, Wood Floor Sanding and Sealing as well as Cleaning and Sealing your Patios and Driveways for our domestic and commercial clients throughout Derbyshire, Nottinghamshire, Leicestershire, Warwickshire (Inc Coventry, Kenilworth & Leamington Spa) and Northamptonshire.